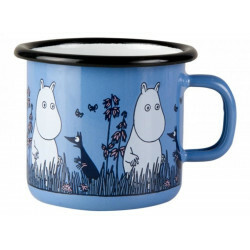 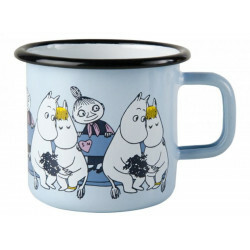 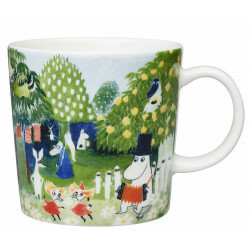 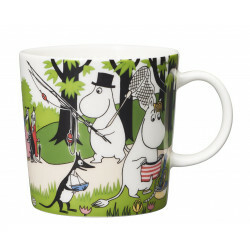 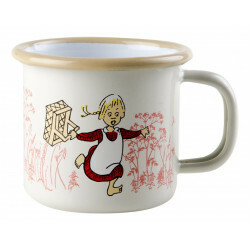 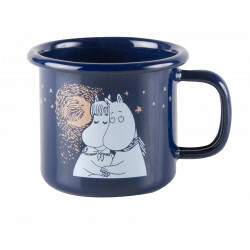 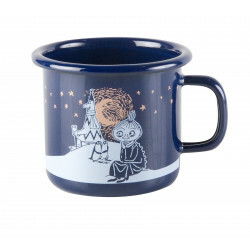 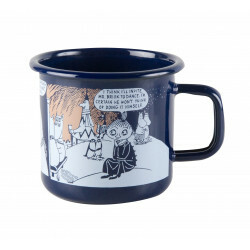 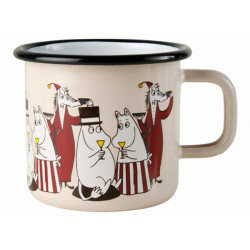 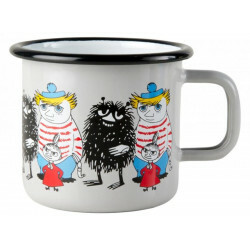 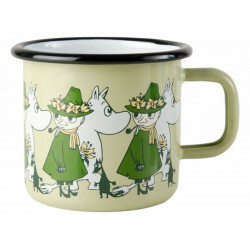 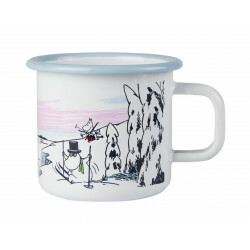 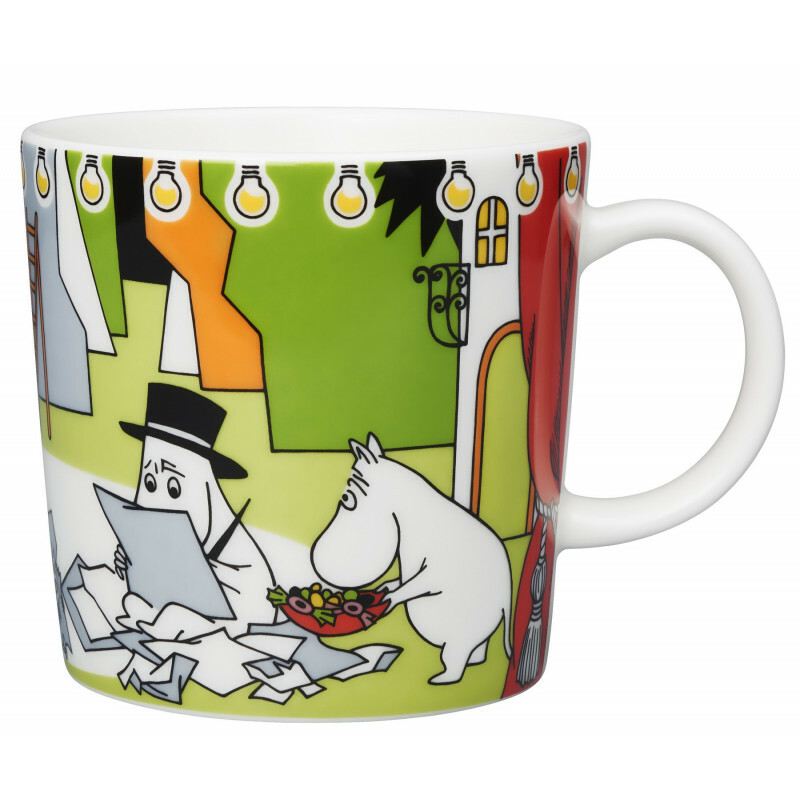 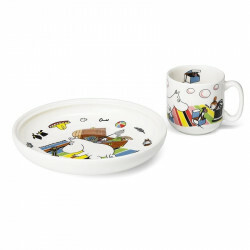 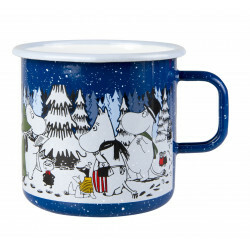 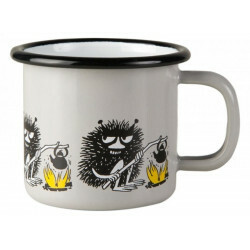 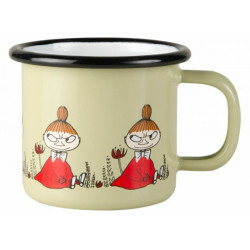 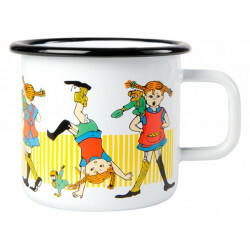 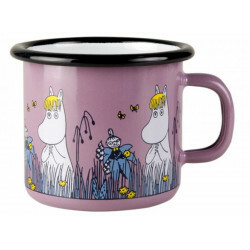 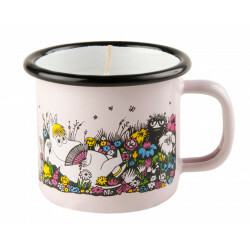 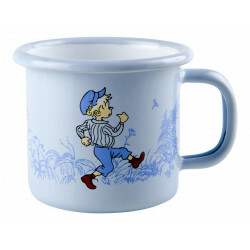 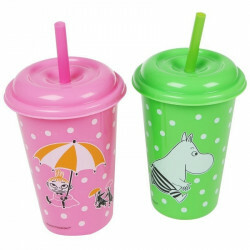 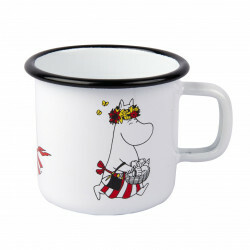 This summer’s seasonal products from Arabia feature the Moomins and the summer theater. 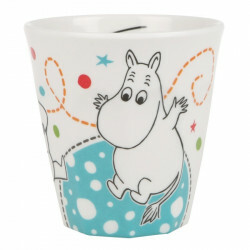 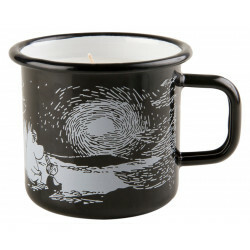 One summer night a nearby volcano erupts and creates a massive wave that floods Moomin Valley. 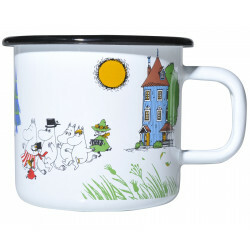 While escaping the flood the Moomin family and their friends find a building floating past, and take up residence there. 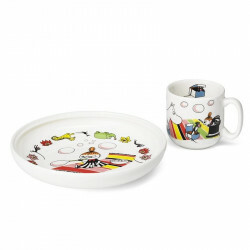 Read more about the story on our blog.